Elon Musk is facing a new round of regulatory trouble for tweets about Tesla, raising fresh concerns about the billionaire CEO’s ability to keep his impulses in check and responsibly run a public company. 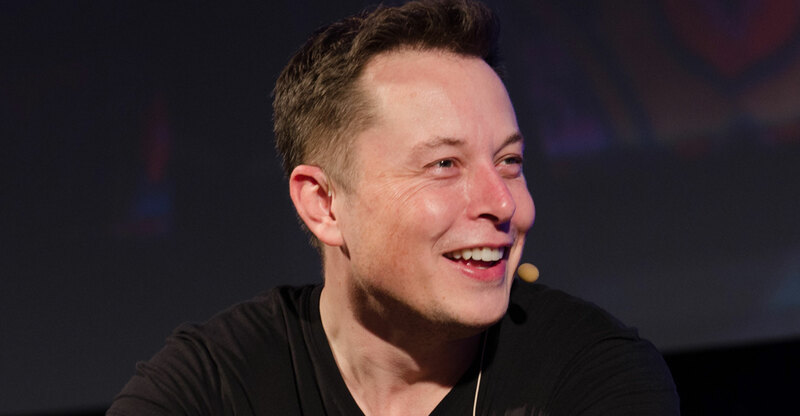 The US Securities and Exchange Commission on Monday asked a judge to hold Musk in contempt for violating a settlement that required him to get Tesla approval for social media posts and other writings that could be material to investors. He breached that deal with a 19 February tweet that said Tesla would make about half a million cars in 2019, the agency claims. The CEO posted a few hours later that deliveries would only reach about 400 000. The SEC’s move puts Musk in fresh legal peril less than five months after he settled claims that he misled the public with tweets about taking the electric car maker private. He could face a variety of penalties, with the stiffest being that he’ll be barred from running Tesla or any other public company for a period of time, said Charles Elson, director of the John L Weinberg Center for Corporate Governance at the University of Delaware. Calls to Tesla and e-mails to Musk and his representative weren’t immediately returned. In a tweet after the filing, Musk said the SEC overlooked a comment he made on the company’s 30 January earnings call that Tesla may make as many as 500 000 of its Model 3 sedans this year. US district judge Alison Nathan, who is handling the case, hasn’t scheduled a hearing to weigh the contempt request or set a date for Musk or Tesla to respond to the filing. The news sent Tesla shares plunging as much as 5.4% after hours. The stock was already down 10% this year through to the close of regular trading. Losing Musk, the principal architect of Tesla’s vision of a future where electric vehicles and solar power reduce humanity’s dependence on greenhouse gases, would be gutting for the company. The automaker has relied on its CEO not just for technology leadership but for its bold, anti-establishment image. 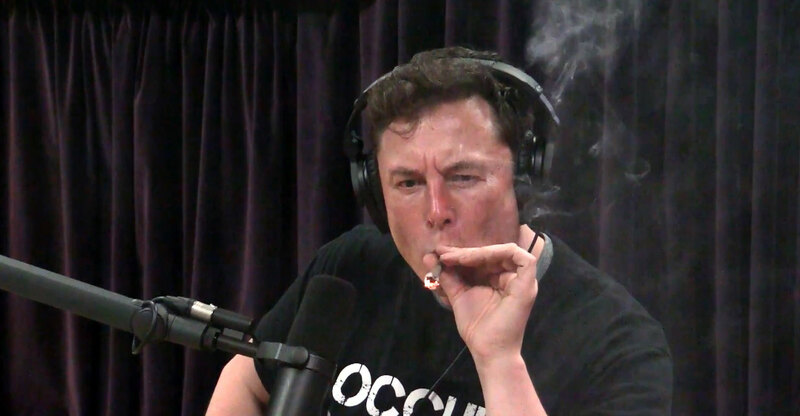 But the cult of personality has also had a downside for Tesla, with Musk sending the stock into a tailspin with antics such as smoking pot on a Web video or insulting an analyst on a conference call. Musk’s initial round of regulatory scrutiny came in August, when he posted on Twitter that he was considering taking the company private at US$420 and had funding secured. In its September lawsuit, the SEC said Musk hadn’t discussed any specific deal terms with any funding partners and knew the potential transaction was uncertain. The accord required Musk and the company to each pay a $20-million penalty and also barred him from serving as chairman for at least three years. Statements tied to the Model 3, Tesla’s lower-priced electric car, have also caught the SEC’s attention. The agency and the US justice department have both sought information from Tesla over forecasts made in 2017 about Model 3 production. The car maker started making the sedan that year and fell well short of Musk’s projections. The SEC alleged Monday that Musk “once again published inaccurate and material information about Tesla to his over 24 million Twitter followers, including members of the press, and made this inaccurate information available to anyone with Internet access”, according to court papers filed in Manhattan federal court. The tweet said: “Tesla made 0 cars in 2011, but will make around 500k in 2019.” Later, Musk clarified to say the company’s annualised production rate at end of the year would probably be around 500 000. The next day, Tesla announced that its general counsel was leaving, just two months after the company hired him. In its defence, Tesla lawyers said Musk was trying to “recapitulate” a pre-approved statement from the company’s earnings call stating that the company would get production to 10 000 vehicles a week by the end of the year, according to the attorneys’ 22 February letter to the SEC included in court filings Monday. Tesla attorneys stressed that the company and Musk take their settlement with the SEC seriously. Since agreeing to the settlement, Musk has antagonised Wall Street’s main regulator. A few days after the 29 September agreement, he dubbed the SEC as the “Shortseller Enrichment Commission” in a tweet. In December, Musk told Lesley Stahl of 60 Minutes that he didn’t respect the agency.